Rinse the eggplant with water and cut into halves. Soak them in salt water to prevent turning brown color. Heat up the wok with oil. Add Eggplant masala and stir-fry until aromatic, then follow by the eggplant( Squeeze the water from eggplant before adding). (Continue to stir-fry until eggplant become soft but not overly soft. Add tomato sauce. Serve hot with bread/ paratha / Chappathi. use a mini food processor to blend well Egg plant masala ingredients . Heat up a wok with oil. 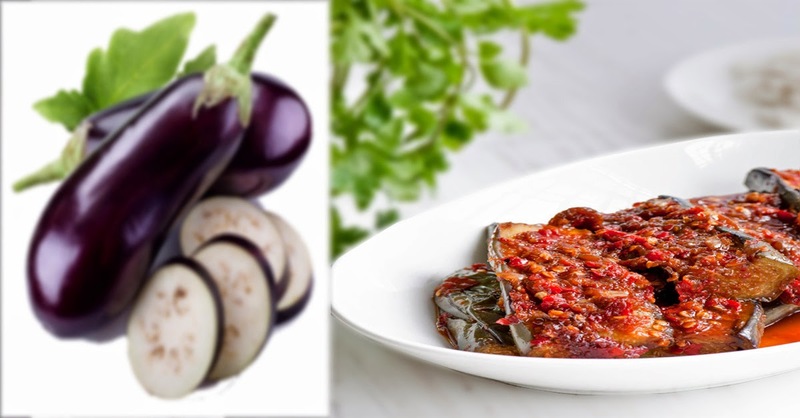 As soon as the oil is heated, transfer the Egg plant masala paste into the wok and stir-fry continuously for a few minutes or until you smell the heat from the Egg plant masala or the oil separates from the Egg plant masala. Kept aside set aside.